Once the ads and keywords are set up the campaign can go live immediately. This results in an instant increase in your web presence on search engines for key terms that your campaign is based around. Getting instant results can also be very beneficial for seasonal campaigns. 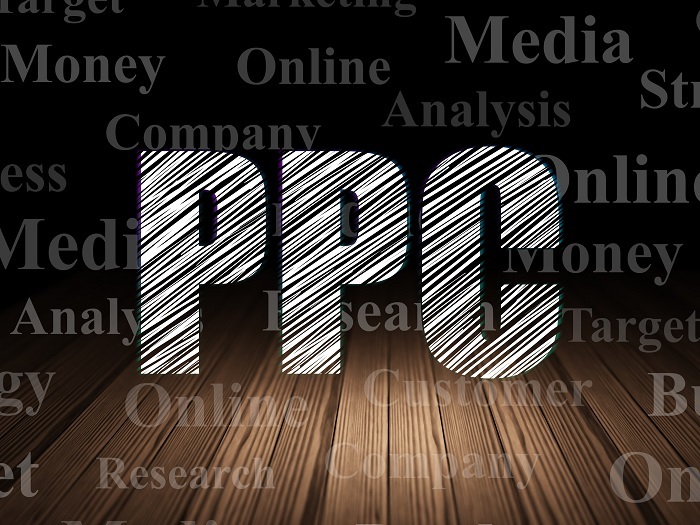 It is relatively easy and quick to set up a PPC campaign and does not involve any alterations to your website structure or content. However, optimising your website content can result in a more favourable response when visitors land on particular pages. For more information on The Importance of Landing Pages click here. PPC also allows you to specify days and times when your ad shows. Through monitoring your campaign you can determine what days and times are best suited and more budget can be allocated to these times. A daily budget can be allocated so that your ads will stop showing once his budget is reached. This can ensure you don’t spend more than your allocated spend for Google AdWords. A maximum cost per bid can also be put in place to ensure that you do not pay over a certain amount per click, however, this has to be realistic based on the level of competition for the keywords. Statistics are generated that allows you to review the progress of your campaign e.g. your daily cost per click, your CTR per day etc. Conversions can also be set up that allow you to monitor and measure how your ads are performing i.e. reaching the goals of the campaign. WebResults offers a review of your existing AdWords account. Find out where your campaigns are leaking money and learn how to fix the “holes” to boost return on your PPC investment. Click here to contact the Experts Today!